I am so excited for this. 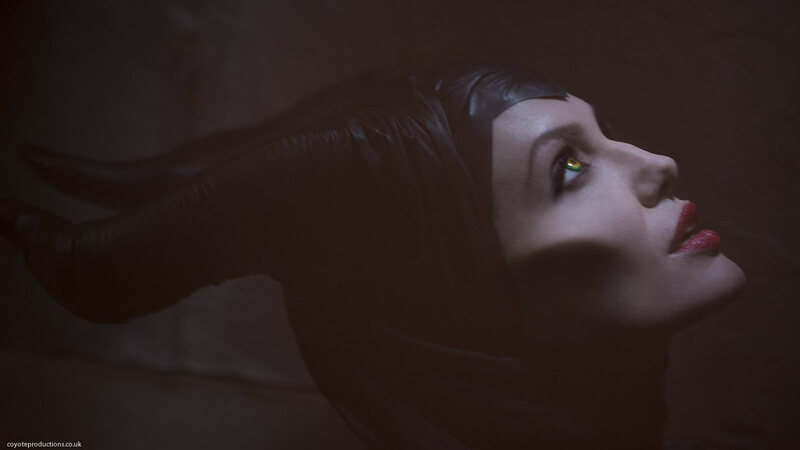 Maleficent has been my favourite evil witch for a very long time. 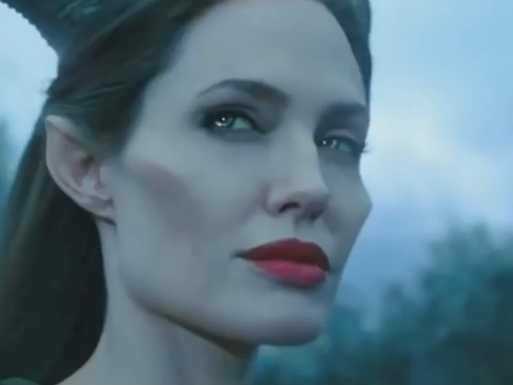 And to have Angelina play her! I see they added "cheeks" to make her look more like the cartoon. Which of course in turn makes her look, ridiculous. I think she would have looked ghoulish enough with out the pointy cheek implants.